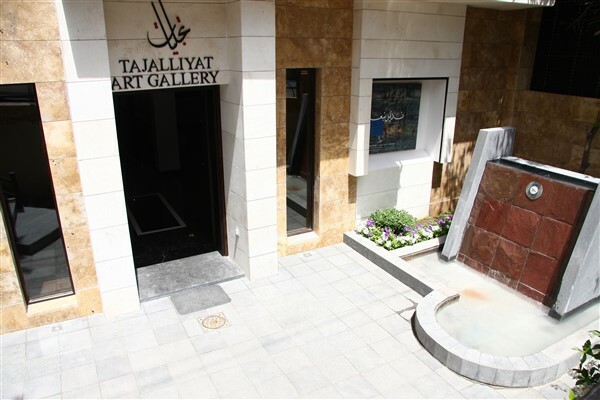 Tajalliyat is expanding widely making use of its authenticity and experience, to be a cultural and artistic linkage between Syria and the world, and being the unique place for the Syrian artists to express specialty as a part of a culture that has given humanity its first alphabet. 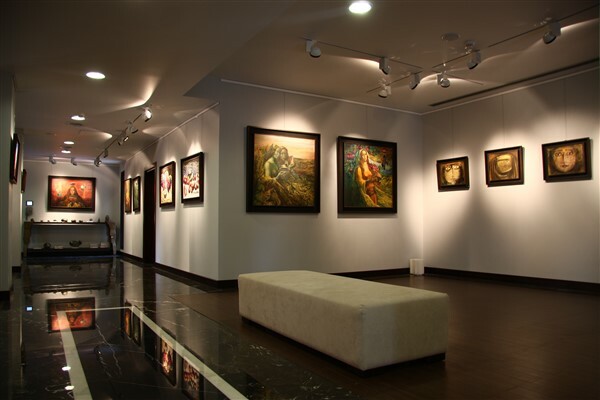 Having an enormous number of artistic works for professional and young Syrian artists Tajalliyat is concerned in spotlighting the promising talents and keeping updated on all modern artistic works, including artistic and intellectual activities. 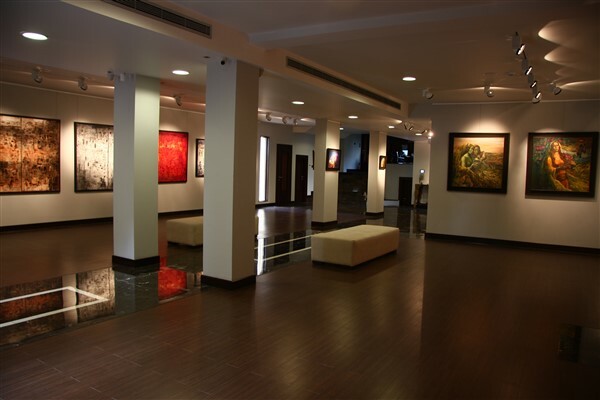 In addition to being an art gallery, Tajalliyat started to be a cultural center combining between different types of art: painting, words, and melody; and therefore became a space for cultural, intellectual, and artistic meeting thus emphasizing the interaction between different fields of creativeness. There is no doubt that every era has its special arts and artistic standards in accordance with its culture, doctrines, or previous intellectual influences. As the human imagination never stops the creation process; the human arts developed starting with the cave drawings and the huge artistic legacy of ths Sumerians, two dimensions Ancient Egyptians’ drawings, then proceeding with the Greek arts and the classical arts of the Renaissance era in Europe and the following artistic schools and approaches which developed from philosophical and academic theories into divested, pop and expressionist art. This of course does not mean that every artistic production that appeared in the West is applicable in here; Dadaism for example. The shocks emerging from huge incidents like world wars have no doubt left their influence on art as well as on other fields like industry technology and digital. Art as it is today cannot be related to the works of the Renaissance era, the impressionist school, nor the new realism. Equally we cannot judge this text to be better or worse because we consider art to be developing by accumulation being affected by all surrounding factors. Herewith we can define the evolution of art as an accumulating process that bears all the technical and artistic experiences and reformulate them in accordance with the time of its existence. 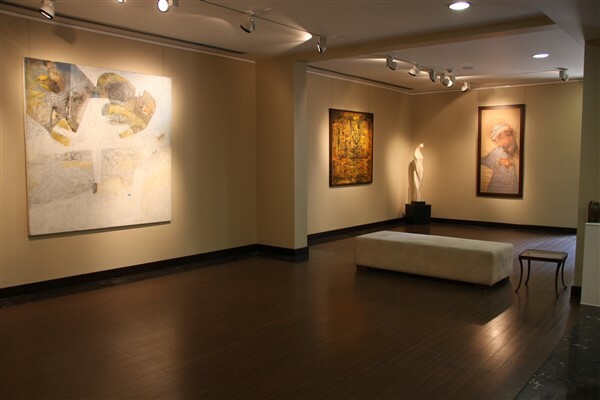 Art becomes a window on the artist’s world and the community he/she belongs to. The ultimate goal for ideal art is to represent what beauty is. Art can bear more than a single definition because it is not only one school or approach, as for us we see art as any way of presenting beauty, imagination and music is worthy of being considered art. 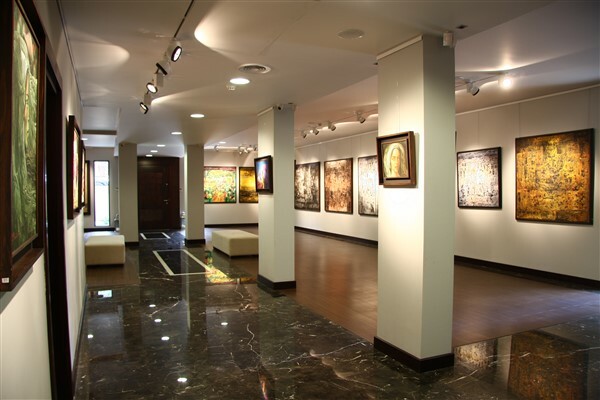 Whenever we talk about Tajalliyat art gallery we must bear in mind that it represents the merging of two authentic artistic galleries each having more than 25 years of experience in the art field and which embraced the works of the most prominent Syrian artists, in addition to the acquisition of important artistic works and as a result came Tajalliyat art gallery in one of the elitist suburbs in Damascus with a 320 m2. 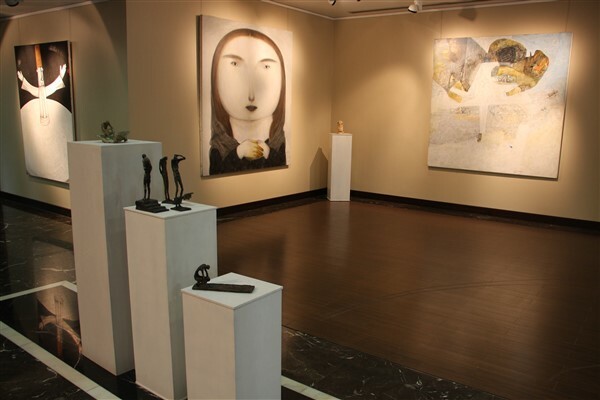 Tajalliyat has kept a close eye on the works of prominent Syrian artists and is still scrutinizing the works of young and modern Syrian artists. 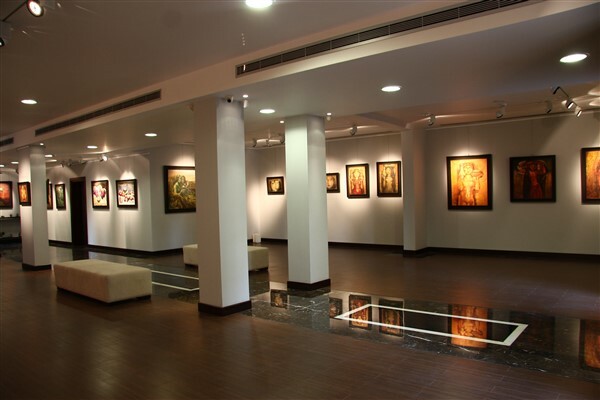 The Syrian artist has always been able to identify clearly what is suitable for him/her and was able t reshape the received knowledge and arts in a way that fits with the cultural dimensions he/she carries. 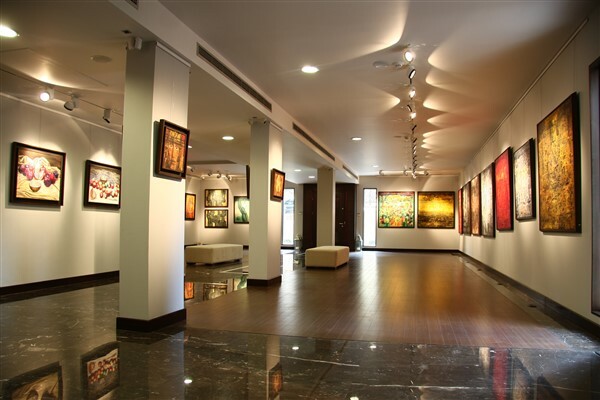 The young modern artists today are able to look forward to the future with an authentic attitude because they are part of a huge cultural heritage.